Join us for a free matinee for adults and teens. 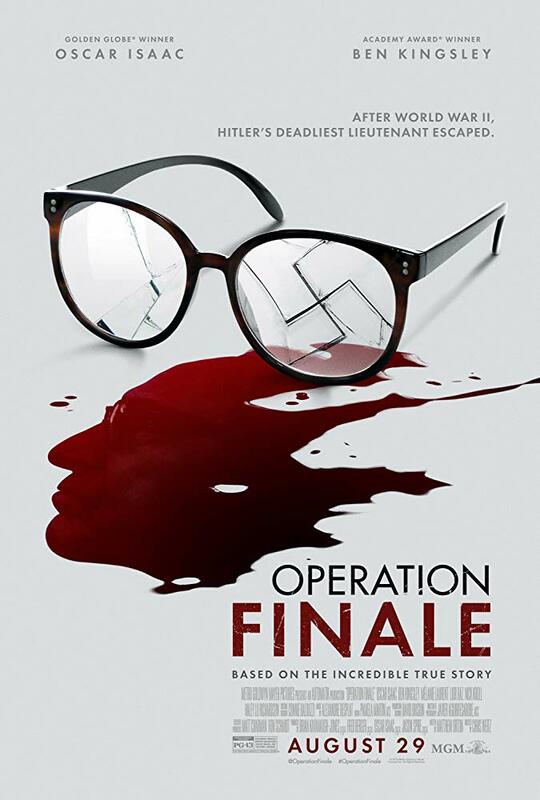 We will be watching Operation Finale starring Oscar Isaac, Ben Kingsley, and Melanie Laurent. Rated PG-13. Approximate running time 2 hours, 2 minutes.